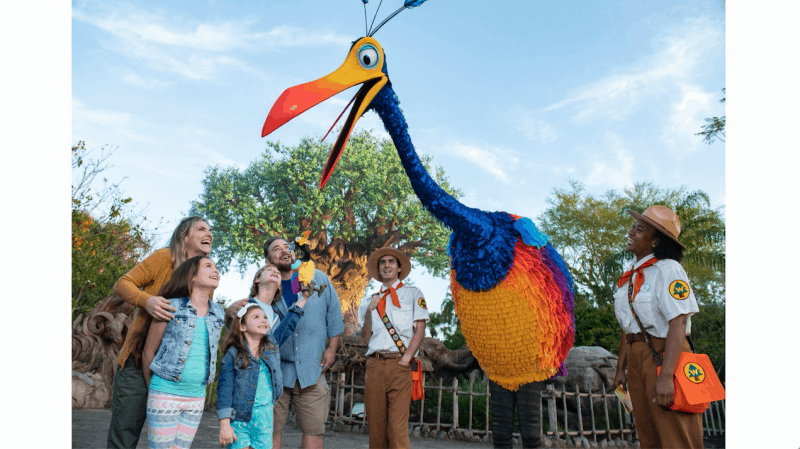 Rumors of an exotic bird running around the Disney Parks has been strong now for about a month and today Disney shared with us that Kevin from Disney/Pixar’s UP! can now be found in Disney’s Animal Kingdom. 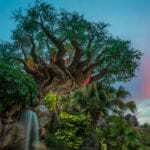 Though he can usually be found in Paradise Falls Kevin is now wandering around Discovery Island in Disney’s Animal Kingdom and guests will be able to get their picture with this mysterious, yet lovable bird! 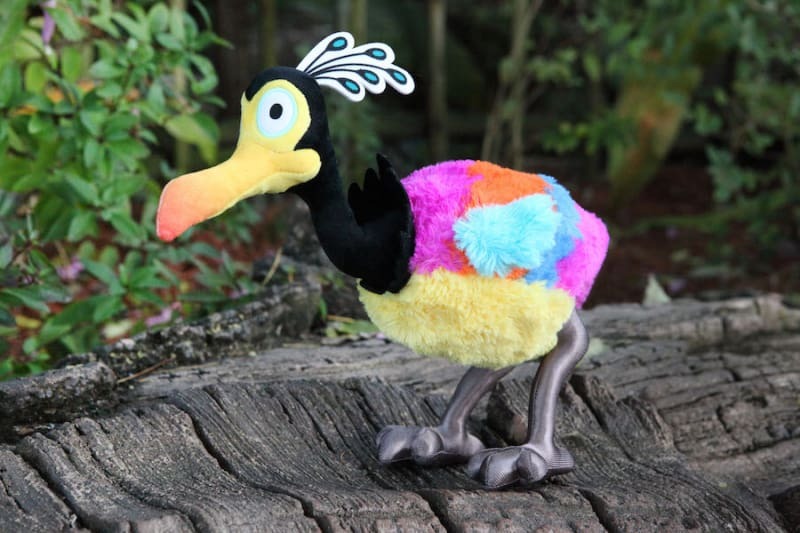 Along with the real Kevin, a new plush version of Kevin will also be available in mid-February in select merchandise locations around Disney’s Animal Kingdom such as Mercantile and Discovery Trading Co. so keep an eye out for it. This of course continues the trend of Disney trying to make the Animal Kingdom appeal to families with kids even more as they made a concentrated effort in 2018 to introduce characters into the park like during Donald’s Dino-Bash. 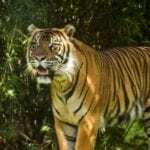 As soon as we have more info on Kevin in Disney’s Animal Kingdom we’ll let you know including the hours you can find her and how long she’s expected to be there for. Are you happy she’s here? 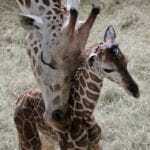 What other characters would you like to see in the Animal Kingdom? Kevin looks pretty cool from what I have seen. Will have to look for her next time I go to AK.